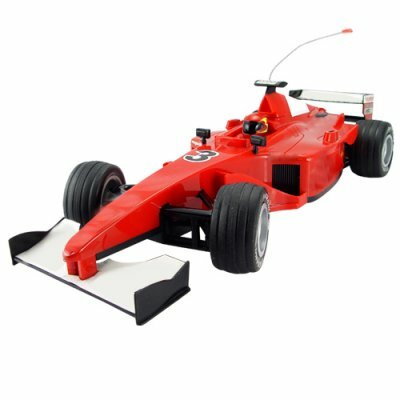 Successfully Added Formula 1 RC Race Car - Deluxe F1 Racing Car (110V) to your Shopping Cart. Can drift and go fast, and perform a 180 degree turn on smooth surfaces. Don't delay, buy in bulk for large discounts and even greater profits - direct from Chinavasion!